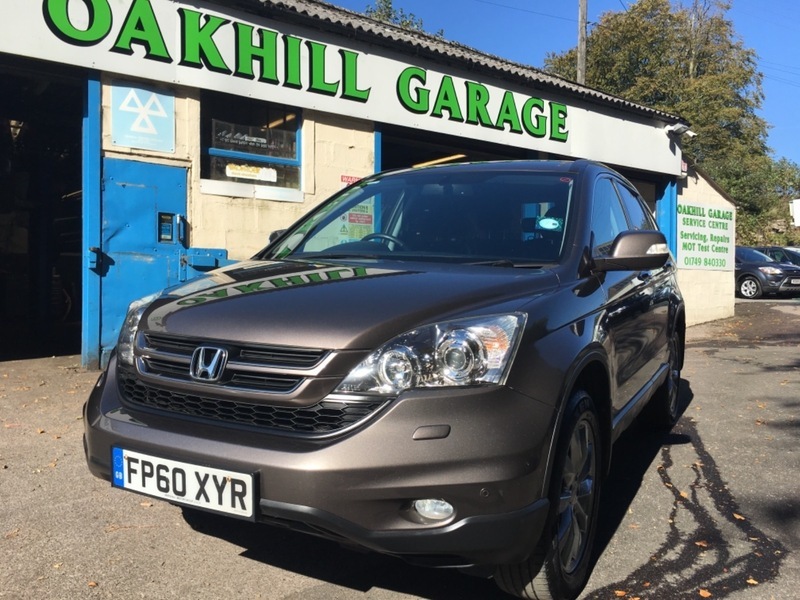 HONDA CR-V ES-T I-VTEC ONLY 57k full service history pack, alloy wheels, half leather, heated seats , multi function steering wheel, six speed manual, navigation, media systems, very nice example low mileage! Car has just arrived and more details to follow. CRV will be sold with a new mot and service plus our warranty included and 12 months free AA BREAKDOWN COVER INCLUDED IN SALE .